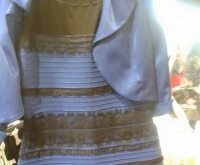 Spring is all about renewal, so isn’t it time to freshen up that wardrobe of yours? If a full closet overhaul isn’t in your budget, you can still add a dash of new color with some spring fashion accessories. I’ve found 12 fun accessories — all at affordable prices that are sure to be a stylish steal! 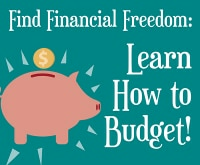 Looking for more fashion on a budget? Check out zulily’s flash sales whereyou can save up to 70% on everything at zulily.com! You’re sure to find something unique and affordable for you, the kiddos, and even your home. 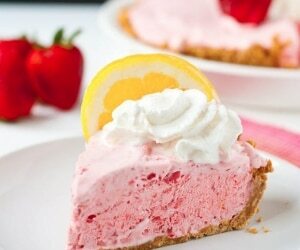 So whether you’re looking for a new scarf, colorful rain boots, or a cute watch, these spring fashion accessories will give you that pop of color you crave without leaving your wallet bare. Bonus! Aprill’s spring fashion picks all come from your favorite department stores, and you can save with the latest coupon codes for Macy’s, JCPenney, Kohl’s, Target, and Amazon! 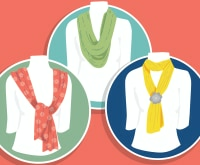 A scarf is the it-accessory this spring, and it’s guaranteed to put a fresh and fun spin on just about any outfit. 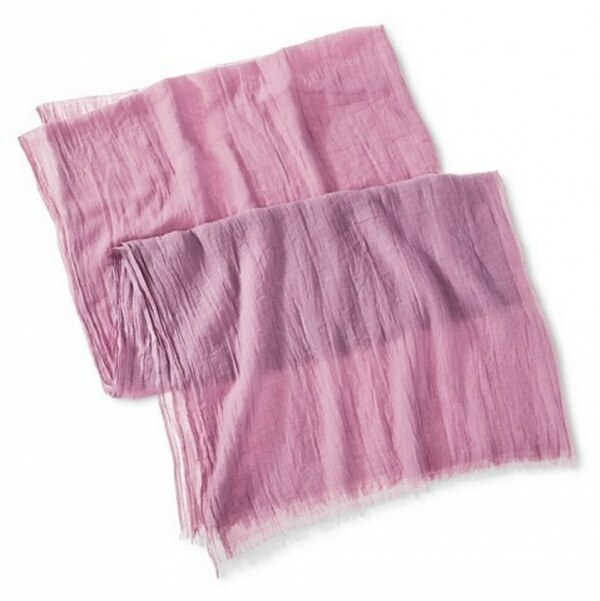 These scarves from Target are lightweight and come in a wide assortment of colors to match just about everything in your wardrobe. Not to mention they’re super affordable. Staying in fashion, no matter what the weather brings, is important. 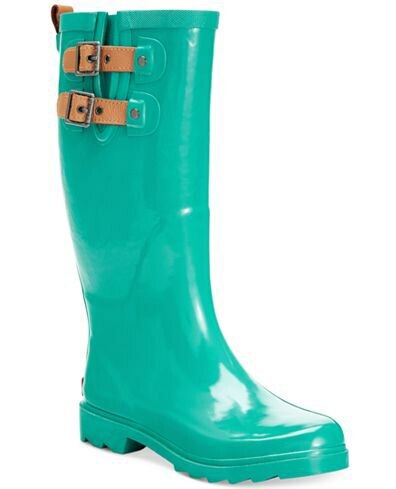 Be the envy of everyone with these sturdy rain boots. Available in four fun colors, they pull on easily, protect your feet from getting wet, and allow you to put a little splash in your spring fashion. We all know spring temperatures can be unpredictable. One day it’s cool, the next day it’s warm. Purchase a jacket that will be comfortable no matter what the thermometer says. This zip hoodie is perfect for casual days and is available in nine shades with generous sizing at a very affordable price. 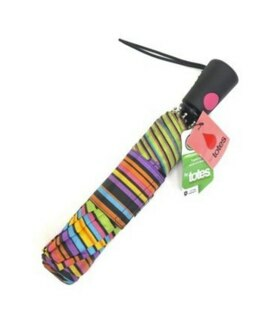 Make a rainbow on a rainy day with this adorable umbrella from Totes. 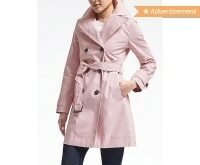 It features an easy automatic open button and a wide brim to keep you dry, plus it’s portable and easy to store. 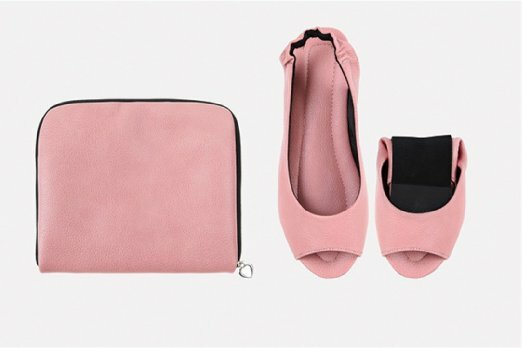 Foldable flats are the most essential accessory in your spring arsenal, so why not pick up a pair? 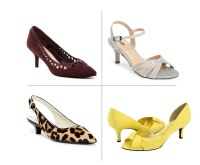 You’ll find these compact flats are very handy after a long day of work in high heels. Simply unroll, slip them on, and give your feet some relief! What’s better than a cellphone case? A cellphone case and wallet all rolled up into one! This colorful wallet has the capacity to hold up to five cards, an ID, and your phone. 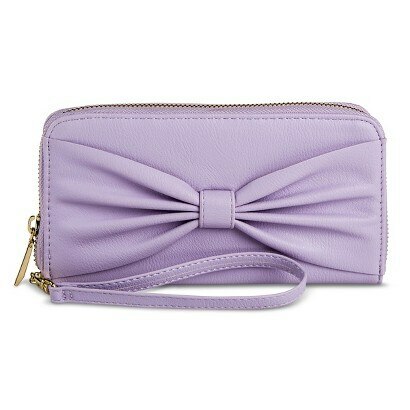 The cute, oversized bow gives it a feminine touch, and it’s available in 14 different spring ready colors. 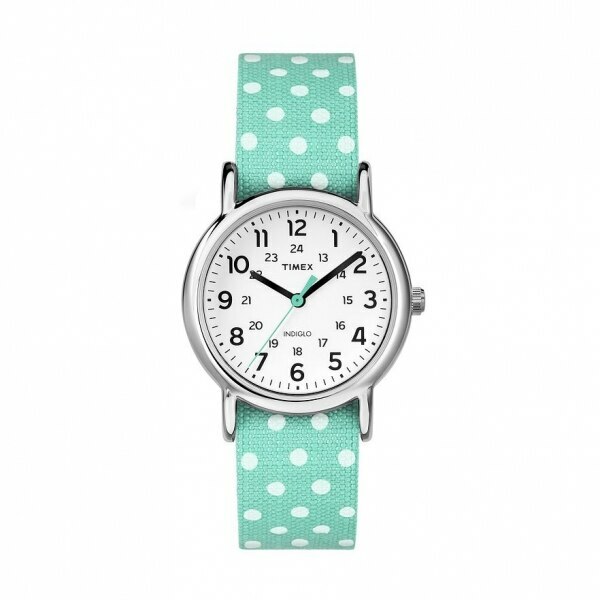 This adorable watch is perfect for the quirky mom on the go! The nylon band is reversible, meaning you can switch up the style based on whether it’s time for work or for play. Give your outfit some sophistication and dazzle this spring with this silver-plated bangle bracelet. 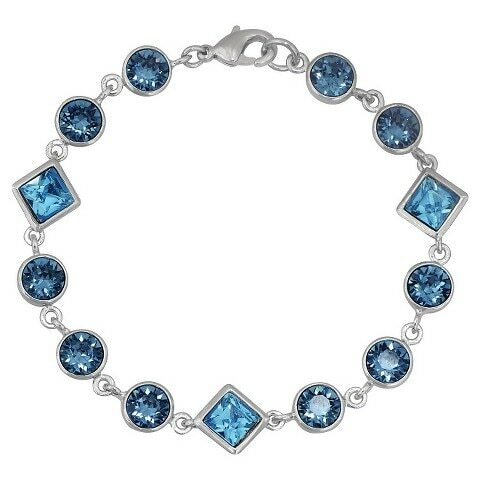 It features blue stones set in sterling silver that’s perfect for formal spring wear or a sophisticated work outfit. 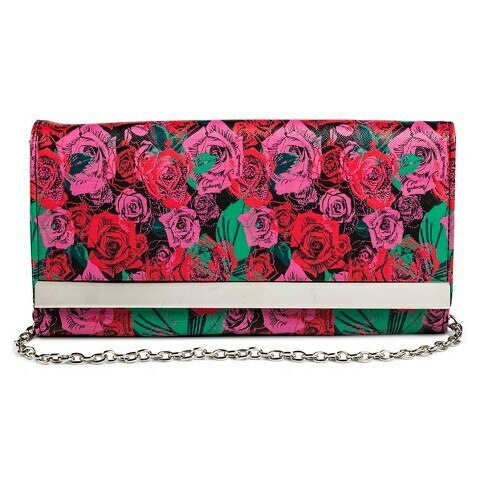 Spring is all about floral prints, and you can give your wardrobe some floral flair with this rose print clutch. 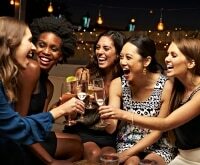 It’s vibrant, rich, distinct, and polished for the perfect night out or a fun weekend with your BFF. Statement necklaces are still in style and have no plans on going anywhere. 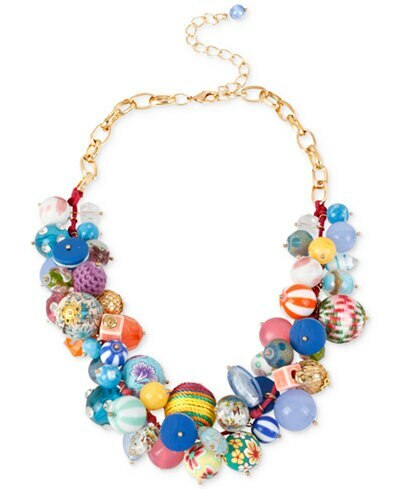 This eye-catching necklace is the perfect way to add vibrant color to any outfit — as well as a sense of unique style! 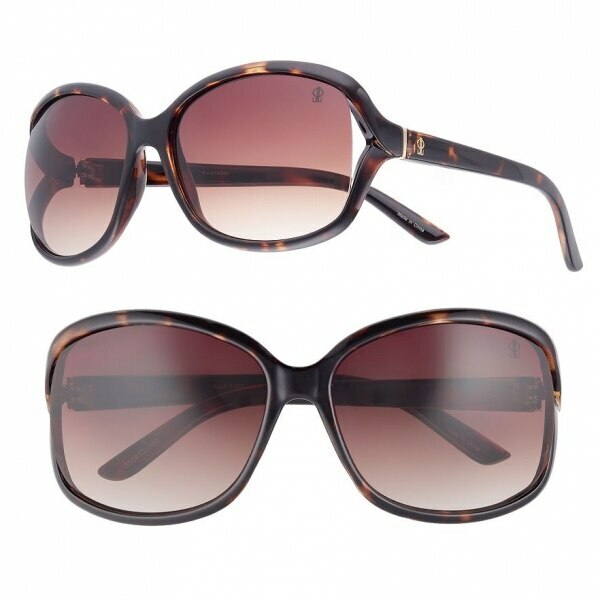 You can literally put “fab” all over your face with these fashionable J.Lo sunglasses. Best of all, the large butterfly shape provides extra protection from the sun that’s finally peeking out from behind the clouds. Wrap up your spring wardrobe with a set of stylish headbands! This headband set is perfect to wear one at a time, or you can layer them to create a custom look of your own. 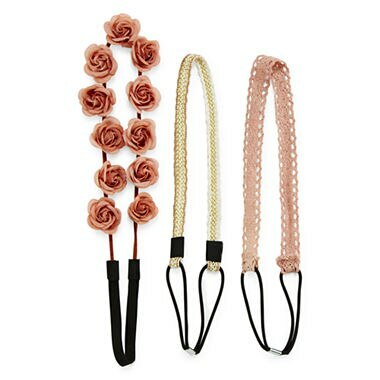 Cute, comfortable, and spring appropriate, you will love wearing these headbands all spring long!